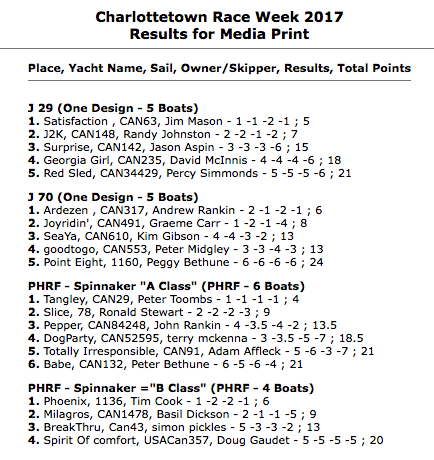 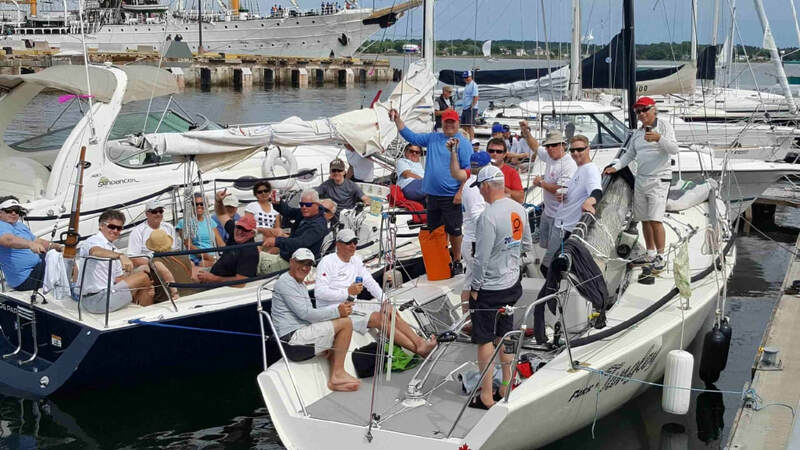 Charlottetown Race Week will be celebrating 32 Years of keel boat racing and a tradition among many Atlantic Canada competitors. 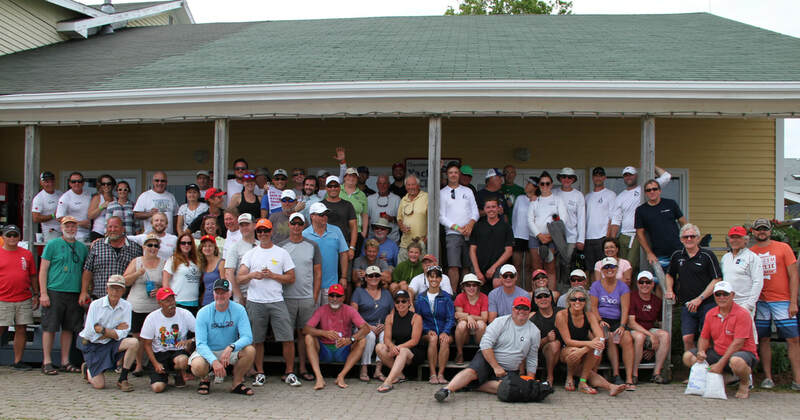 You too can make it a tradition. 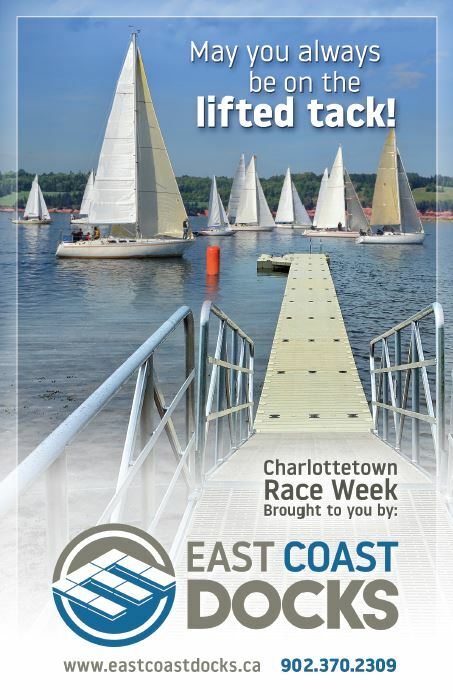 Bring your family, enrol your child in the CYC’s Junior Sailing Program or one of the many summer camps offered by the City of Charlottetown.